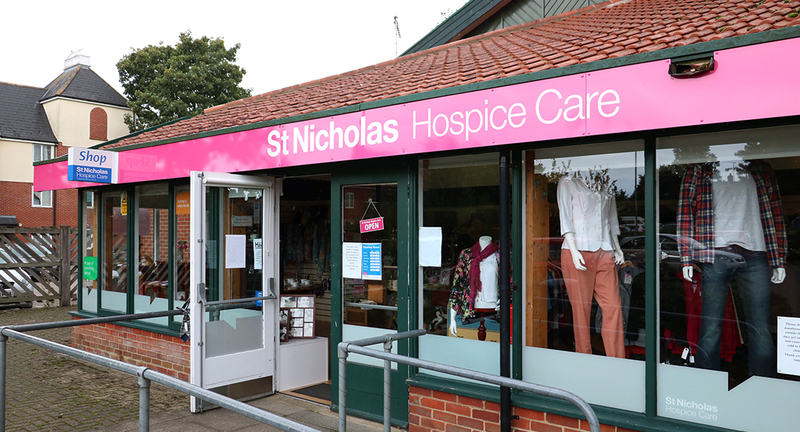 The Hospice’s Haverhill Hub shop is stocked with a selection of pre-loved items, including rails filled with a wide selection of fashions, accessories and jewellery, books and a collection of furniture, bric-a-brac, pictures, DVDs and CDs, with household and new goods also available. 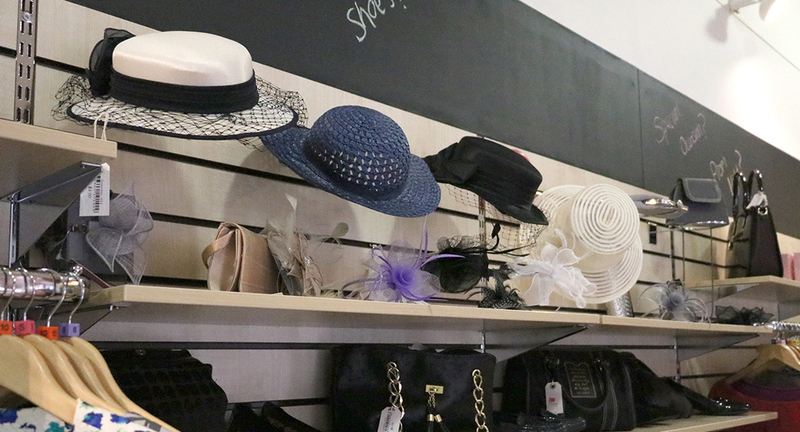 In fact, the shop has a reputation locally for being the place where you can find almost anything. 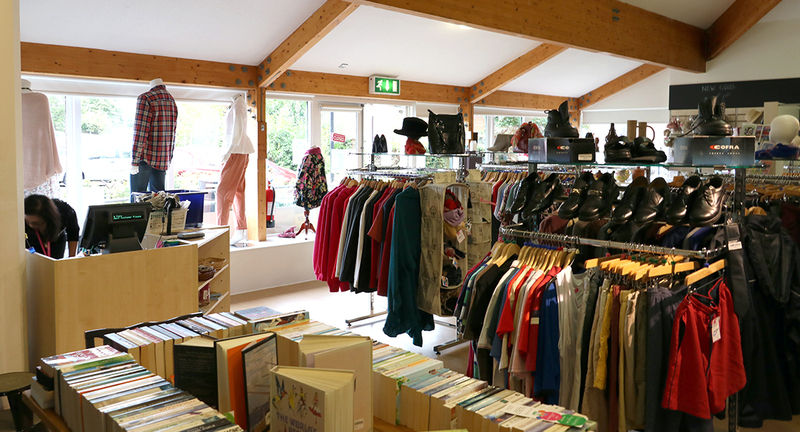 For those wishing to browse for a bargain, the shop is spaciously fitted out with easily accessible entrance points and plenty of space in between the items on display. A friendly smile and good customer service is guaranteed.